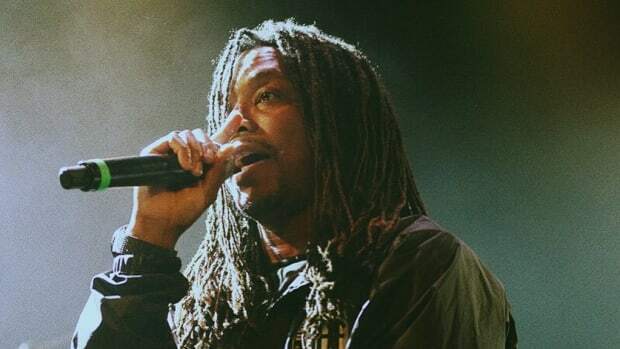 Lupe Fiasco continues to make it more difficult to be a Lupe Fiasco fan. 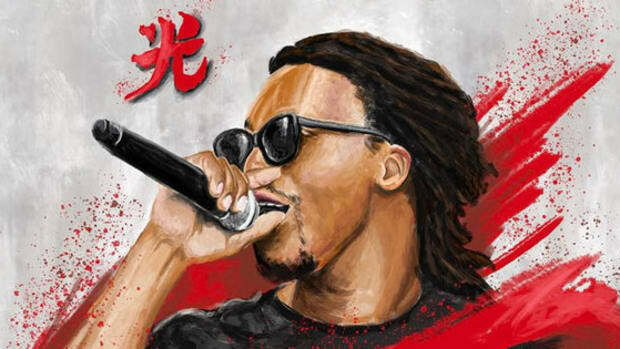 Over the past few months, Lupe Fiasco has made it increasingly difficult for fans to remain supportive of his career. 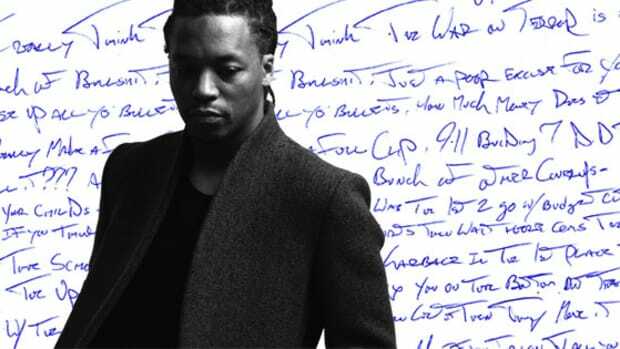 From annoying retirement threats and constant album delays to newly-released, mediocre music and complaints about Genius annotations, Lupe has been in the headlines for all the wrong reasons. On Monday (December 12), Fiasco added another unfortunate headline to the list thanks to a bar on the newly-released "N.E.R.D.," a poorly-recorded, unmixed freestyle over J. Cole&apos;s "Everybody Dies" record. Artists getting robbed for their publishing by dirty Jewish execs who think it&apos;s alms from the covenant. 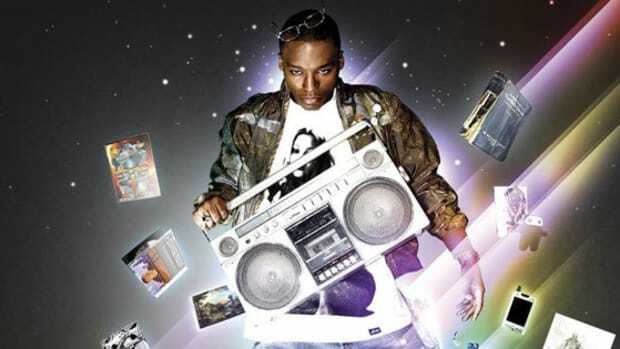 It&apos;s no secret that Lupe Fiasco was unhappy during his time with his former label home Atlantic Records and with Lyor Cohen, the Jewish veteran record executive who oversaw Fiasco&apos;s stint at Atlantic for parent label WMG. Fiasco dealt with creative control issues, album delays, and, clearly, he wasn&apos;t thrilled about his publishing splits. Over the years, Cohen, who recently left his position at 300 Entertainment for a position with YouTube, has built up a reputation as a bully, earning unpleasant nicknames like "the tall Israeli who runs rap." Fiasco, meanwhile, is a devout Muslim who didn&apos;t support or vote for President Obama because of his "pro-Israeli" position on the Israeli-Palestinian conflict and has openly criticized the president for his stance on the matter. As hip-hop fans, we ask emcees to be an open book, to speak their minds, and to be true to themselves. 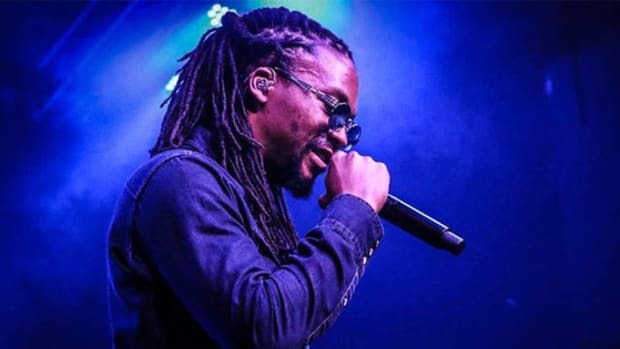 But while Lupe Fiasco has always checked these boxes, his religious and political beliefs have never come across as supremely offensive (pushing the pervasive stereotype that Jews who work in the music business are greedy) when delivered through his music. Until now. Lupe may very well have signed a disastrous recording contract with Atlantic, one that royally fucked with his publishing splits and has severely harmed his ability to reap the full financial benefits of his solid catalog, but delivering dangerous, stereotypical rhetoric in his music is the exact same practice used by President-elect Donald Trump throughout his campaign (ex: On Mexican immigrants: &apos;They&apos;re bringing drugs,&apos; crime and are &apos;rapists&apos;.) Ironically, in a tweet sent back in May, Fiasco called Trump "the white man we&apos;ve been talking about all these years." 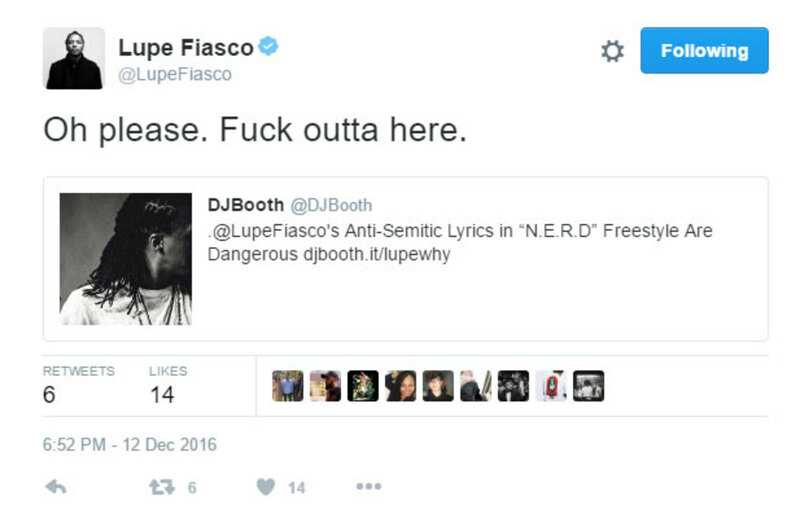 I&apos;m not ready to completely be done with Lupe—my connection to his music and my appreciation for his skill set are immense—but as a proud Jew, and as someone who stands for love and peace, not for hate speech, I won&apos;t stand for anti-Semitism. Correction: A previous version of this article incorrectly cited Lupe&apos;s lyric as "arms from the covenant," and not "alms from the covenant." Update 2: After exchanging passive-aggressive tweets for the better part of an hour, it&apos;s clear Lupe and I won&apos;t be able to get on the same page. It appears Lupe is so laser-focused on proving he is not an anti-Semite that he has failed to realize that I never once called him an anti-Semite—it&apos;s this particular lyric, which he has passionately defended, that is anti-Semitic. Update 3: According to Fiasco, SoundCloud has removed "N.E.R.D" because of "hate speech" (it&apos;s still streaming for us). Also, he&apos;s not releasing any more music and all three of his albums are "canceled." It's hard being a Lupe fan. 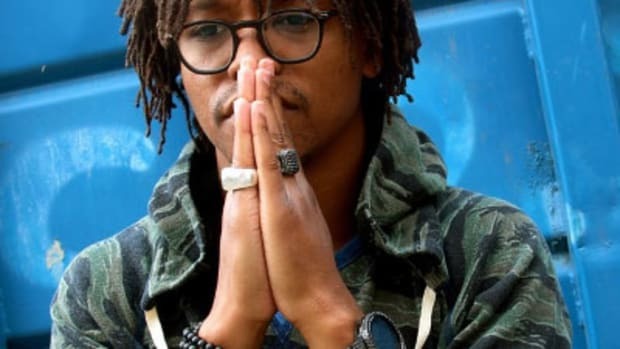 Thanks to “red tape,” Lupe Fiasco’s three-album retirement plan is on hold. 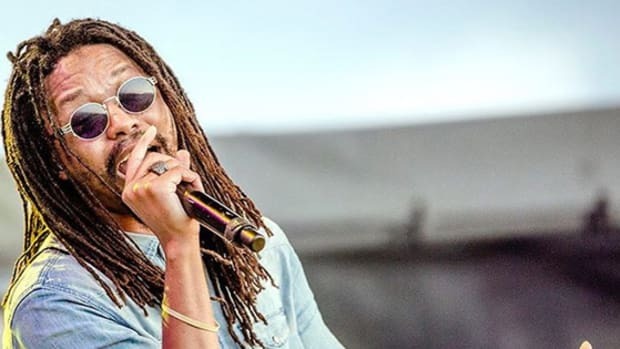 Lupe is toying with the idea of not allowing his next two projects to receive annotation on Genius, but is he doing it for the right reasons? 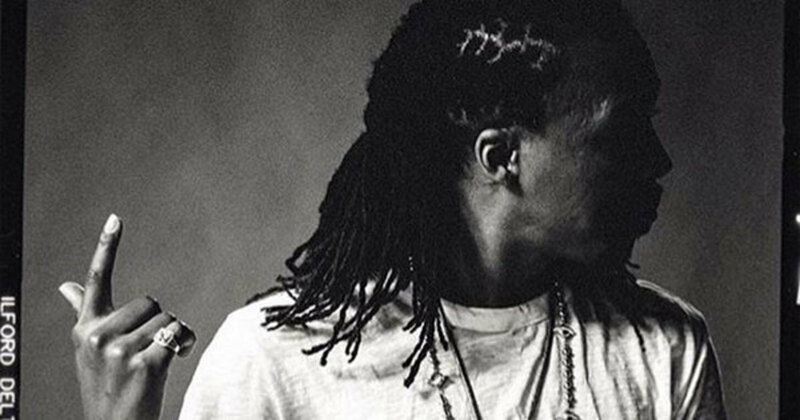 Lupe Fiasco's 'DROGAS Light' Sold 14,416 Copies, Is That Good? How does Lupe's first independent effort stack up against recent efforts from his biggest indie peers? 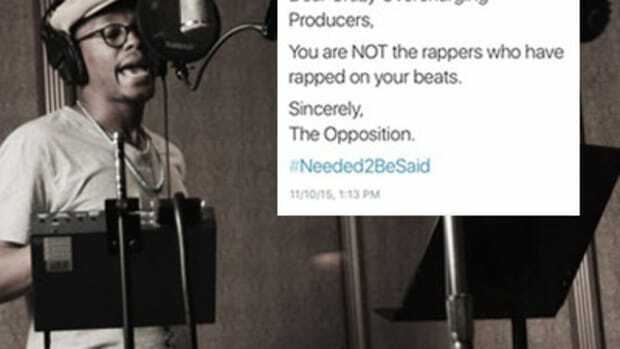 Lupe's recent tweets reveal just how little so many rappers value the producers they work with. 10 Years after the release of Food & Liquor we revisit Lupe's critically acclaimed debut and pose the question, is it a classic? I've heard the song 100 times, but I never uncovered the mind-blowing references in the chorus until now. The veteran Chicago emcees chimes in with some wise words regarding ghostwriting in 2015.